View Cart “Redeeming Grief (1st Edition)” has been added to your cart. 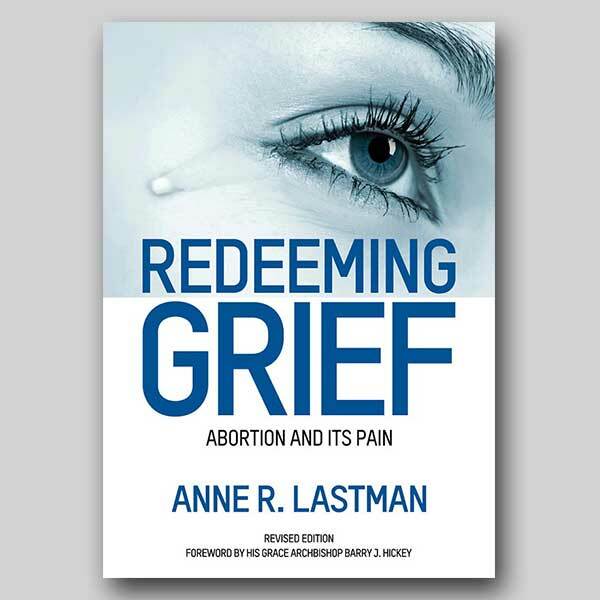 REDEEMING GRIEF is a reflection of over 17 years of counselling and study of abortion grief, which is experienced by some women who choose to undergo this elective procedure. These reflections are the result of listening to over 1500 personal stories and listening to the expressions used by the women as they speak about their decision to abort the life of their child. REDEEMING GRIEF is a reflection of over 17 years of counselling and study of abortion grief, which is experienced by some women who choose to undergo this elective procedure. These reflections are the result of listening to over 1500 personal stories and listening to the expressions used by the women as they speak about their decision to abort the life of their child. These reflections then attempt to reconstruct the meaning that this procedure has had for the aborting woman and how this one procedure has been the catalyst for life changes. 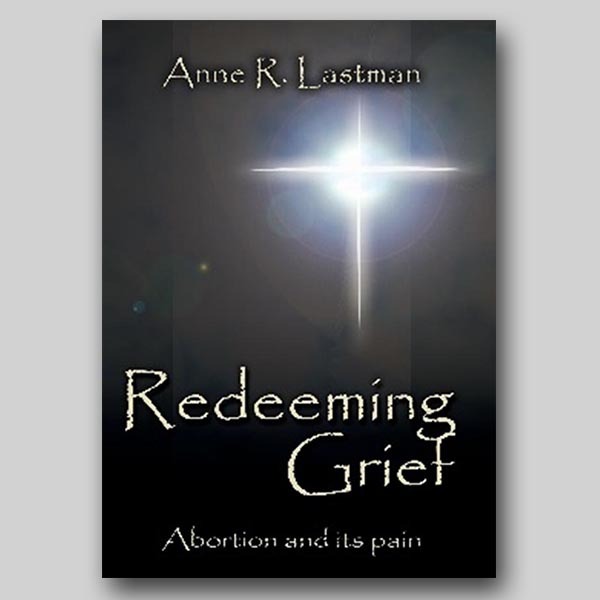 REDEEMING GRIEF looks at abortion trauma and grief from the spiritual and the psychological perspective, and its influences on the individuals involved and society. It is hoped that the language used is reader friendly and the concepts (both spiritual and psychological) are also reader friendly.